Siberian Storm Dual Play is the latest video slot from IGT. This is 5 reels and 1,440-2,880 paylines mobile video slot game. 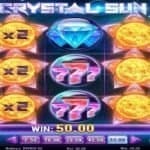 It means you will have 1,440 or 2,880 ways to win while playing this slot machine. This is a slot you will love to play with because coin sizes for this game can be from 75p to €£1.50 and €£375 and €£750 per spin. Siberian Storm Dual Play slot offers a jackpot of a whooping 3,750 times on your total stake. There are many bonus features available in this game. You can get 8 to 480 free spins during free spin bonus feature and up to 2x multiplier on that. Siberian Storm Dual Play slot will look great on your computer or mobile. The background of this amazing chilly slot is very impressive. You will see a wintry background all over the places along with the reels and there comes the white tiger, looks great in the picture. 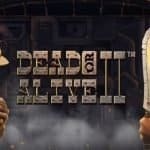 The game includes 2 different tigers, eye of the tiger and a selection of fossils encased in gemstones. 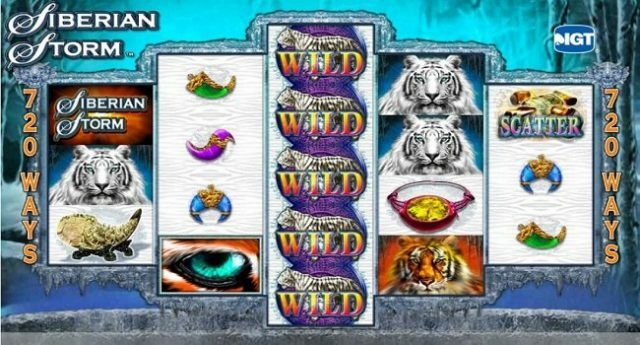 Have you even played Siberian Storm slot first, if yes then you will notice the difference between Siberian Storm slot and Siberian Storm Dual Play, as the name suggest in dual play game you will have the option to play with 2 machines. The game offers you 1,440 ways to win on every spin, which becomes 2,880 ways to win if you are playing with 2 machines. The two machines are linked by another middle reel and it stretched to 10 symbols. Winning combinations will be created when you land matching symbols on any of the adjacent reels rather than traditional payline. The wild symbol creates winning combinations for you and it fully stacked on middle 3 reels. It means whenever the wild lands on reel 3, it will add 10 wilds to play with top and bottom reel sets. If you land 5 of the bonus symbols on reels then it will trigger Free Spin Bonus Feature- where you would be awarded 8 free spins. 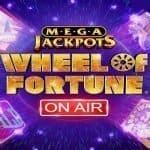 Free spins will continue to up to 160 free spins during this feature. You can re-trigger the free spin bonus feature and could get up to a massive 480 free on offer. 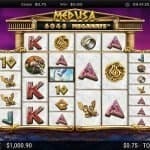 This slot can be playable at mobile, smart phones or tablets with the help of IGT casinos.